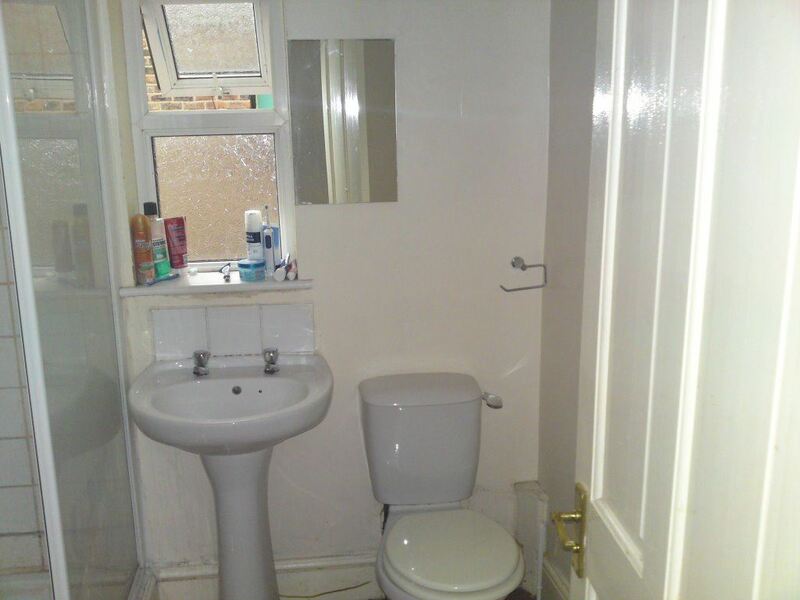 A 6 double bedroom property set over three floors. A stone`s throw away from the centre of this student suburb. Local amenities: Whitworth park is just around the corner with a 5 minute walk, where there is a Lidi, Tesco Express, Tim Hortons and many more stores. 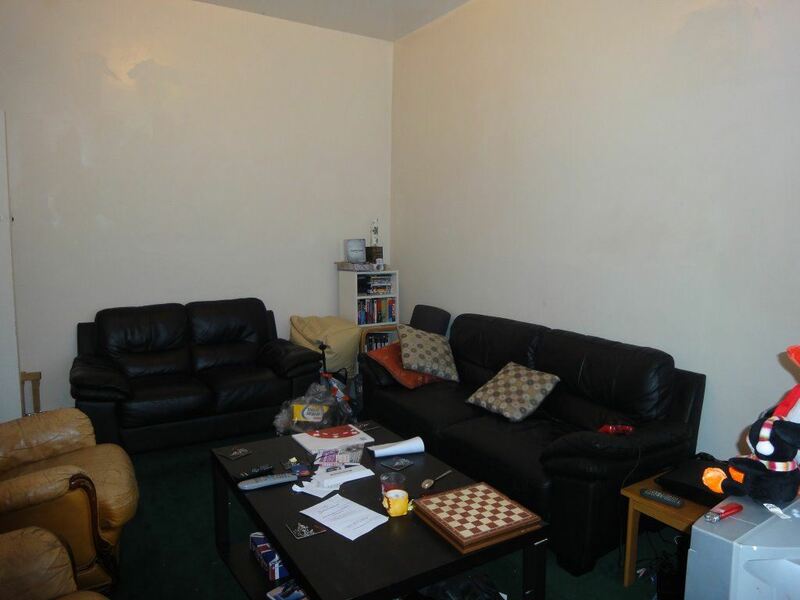 The property is located with excellent transport links into the city centre and Universities. Wilmslow Road is just down the road with access to the Oxford road Bus route. 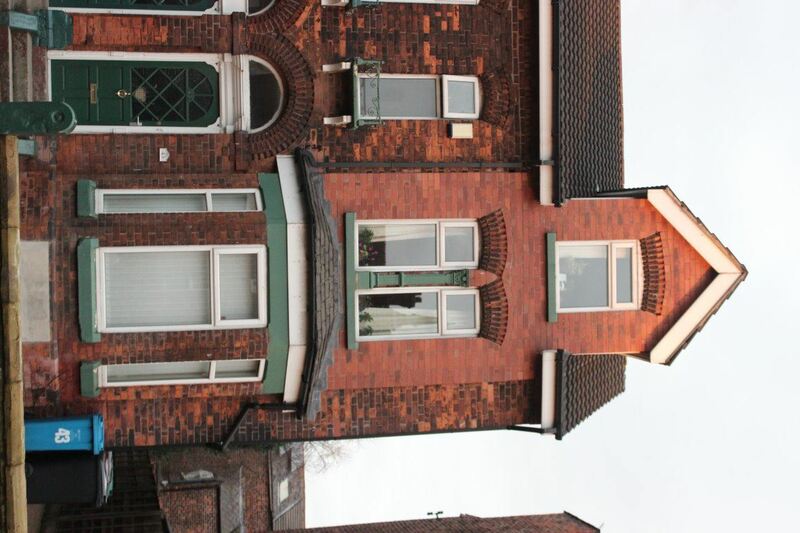 A large modern Victorian house, which has been decorated and maintained at a high standard with 6 spacious bedrooms over 3 floors.The property is over 3 floors with big double bedrooms, lounge, 2 toilet/bathrooms and kitchen.The property contains a basement with yard. 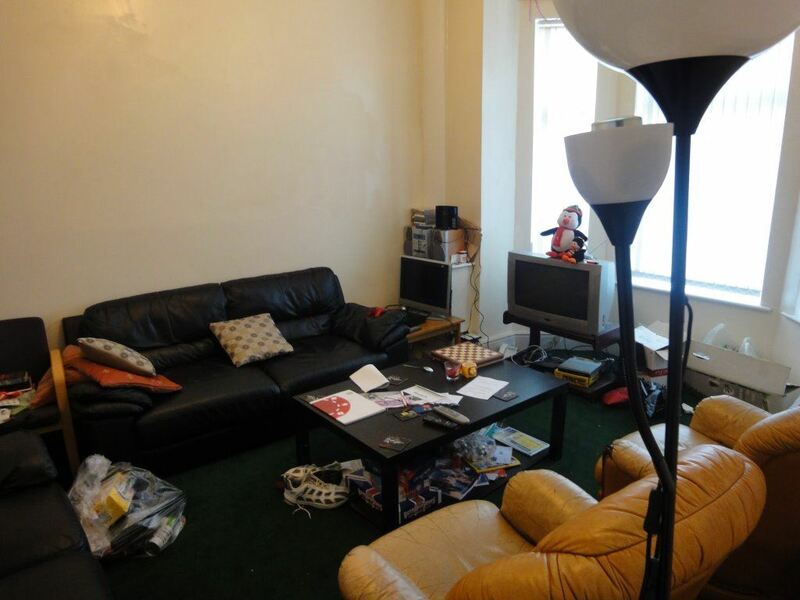 The property is located in a safe area and is in a walking distance to the universities, oxford road and supermarkets (Asda, Tesco Express and Lidi) there is also local off licenses that are located at the end of the road and are open until 11pm. 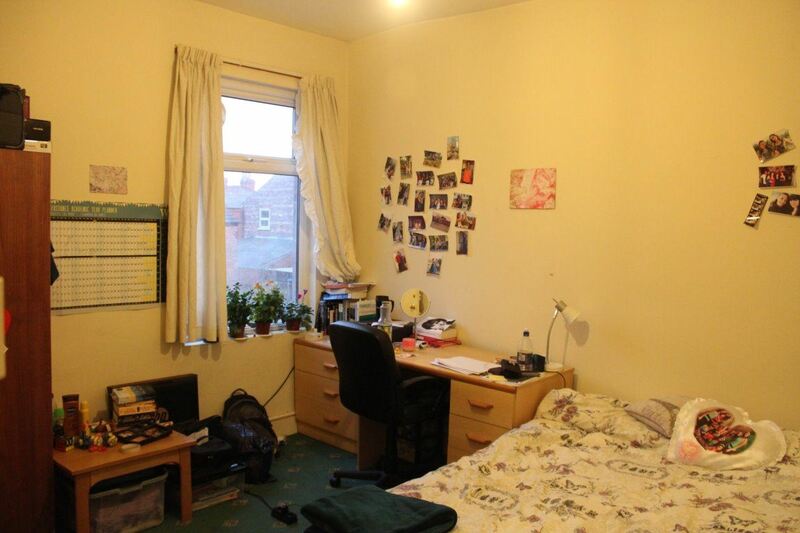 The house is situated on a bus route to the city centre and universities, there is a bus stop opposite the front foor! All bedrooms are bright, spacious and airy, which all have a double beds. There are two large modern shower rooms with powerful electric showers and towel racks. 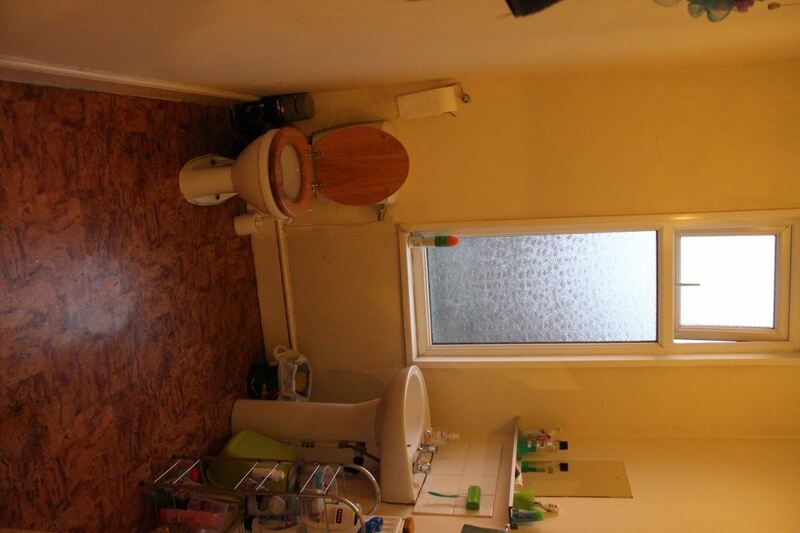 There is instant hot water and central heating throughtout the property. There is a large lounge with leather sofas, coffee table, TV and a fast internet connection. 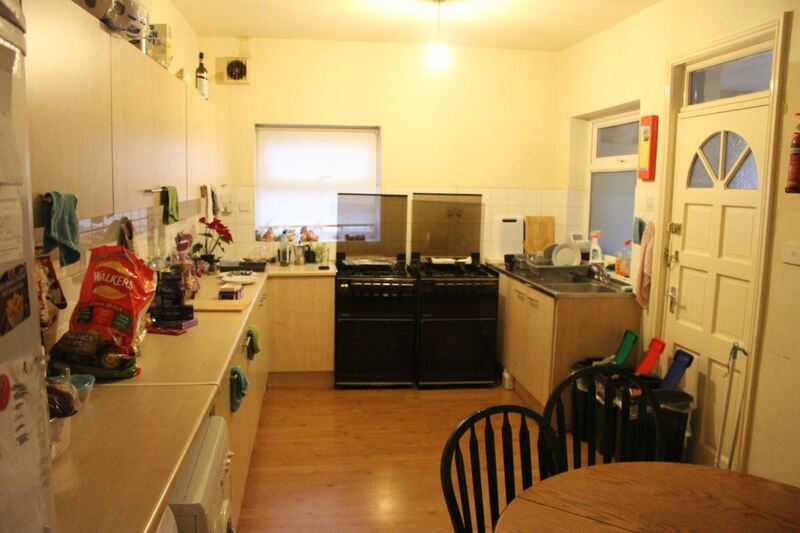 The kitchen is large and is fitted with modern worktops and units. There is 2 high standard gas cookers with double ovens, washing machine, tumble dryer, one large fridge freeser, fridge, microwave and a dishwasher. The kitchen also benefits of having a large dining area. At the rear of the property there is a private maintenance free garden with a large patio area that is great for summer BBQs, the front garden has been paved and is maintenance free. 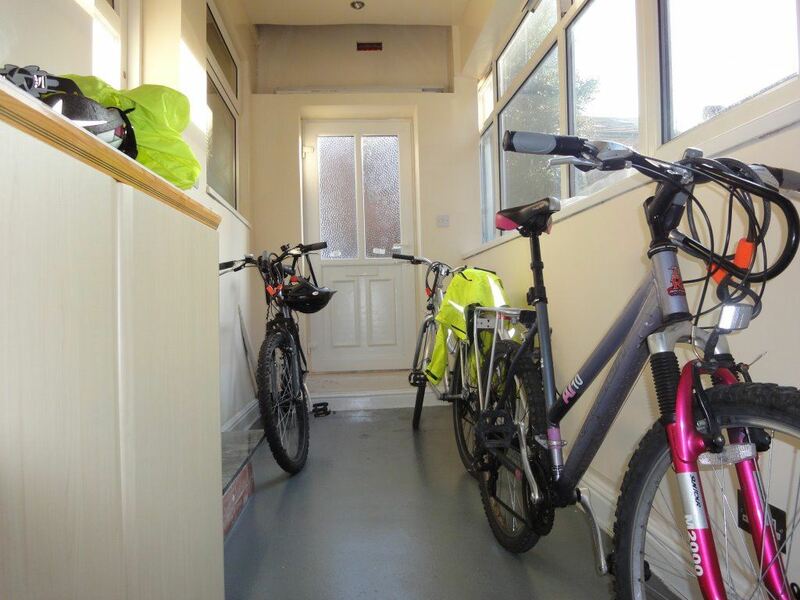 There is also a secure dedicated indoor parking for bikes. 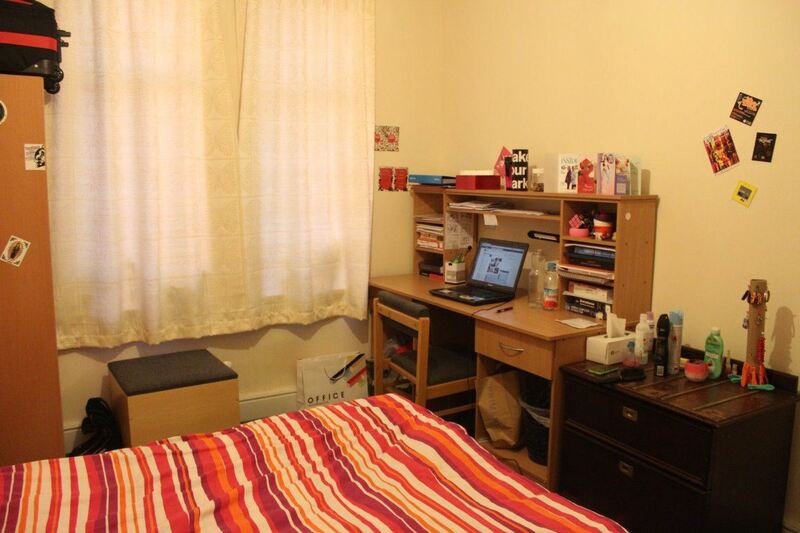 The property is fully furnished (Each bedroom comes with double bed, wardrobe, desk, chair, chest of drawers) and contract start dates are from 1st July 2019 - 30th June 2020. The rental amount is £75.00 per person per week = £325.00 per person per month.There is a £100 admin fee per person (student). Deposit is £325.00 per person, this does get protected in a government scheme.